It has been said here multiple times this fall and it will be again here. 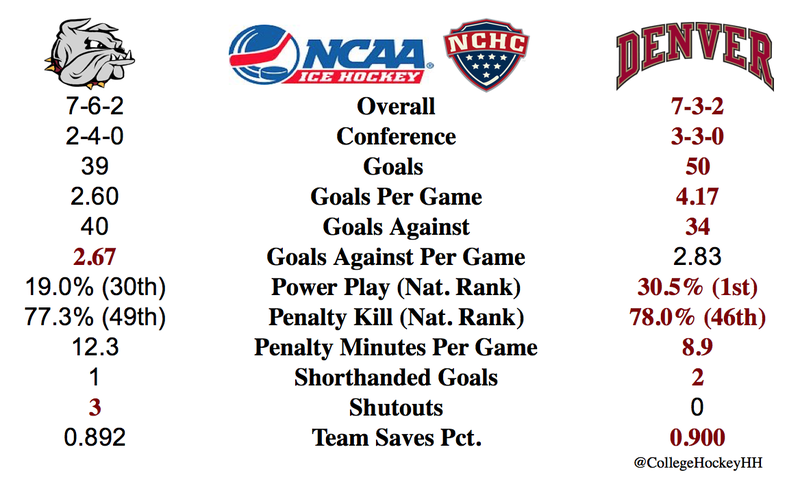 UMD is quite similar to this weekend's opponent. This time it is Omaha. Both teams are towards the bottom looking up. 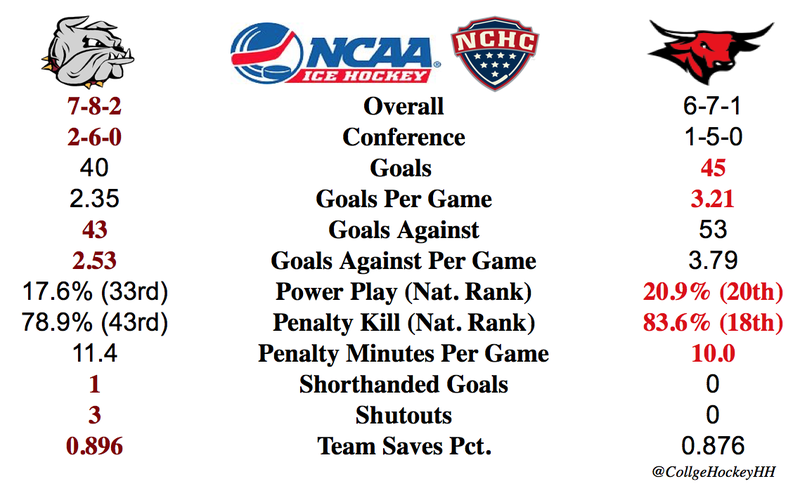 UMD has a stronger defense, but not as much scoring prowess. Goaltending is a push with UMD's Shepard picking up the pace and looking in much better form. It will be a weekend to show if wither of these teams has the push to start making a statement int he NCHC race. How I See It. Maybe they are maroon and gold glasses, but I see a UMD sweep on the road boosting this young team.